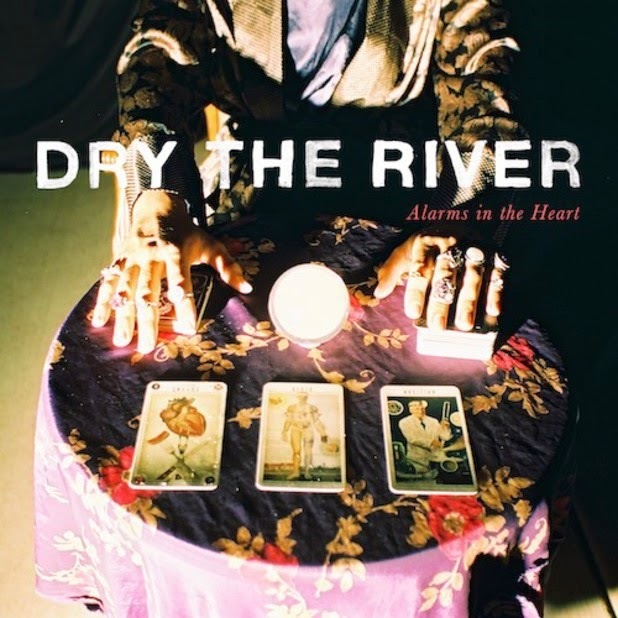 Feeling as if a lifetime's passed since we last heard any news from the Dry The River camp, the band finally emerge with Gethsemane, the first single to be taken from their forthcoming second album 'Alarms in the Heart', set for release through Transgressive Records on August 25th. Take a watch above of the splendid live performance video shot at the Rivoli Ballroom in South London as frontman Peter Liddle's grandeur vocal harmonious lead from the offset once more. The London quartet may very well have been away for a while but they sound as if they never left with plenty more solemn melodies set strewn amongst their divine lyrical quality to whet our tastebuds for what's to come.